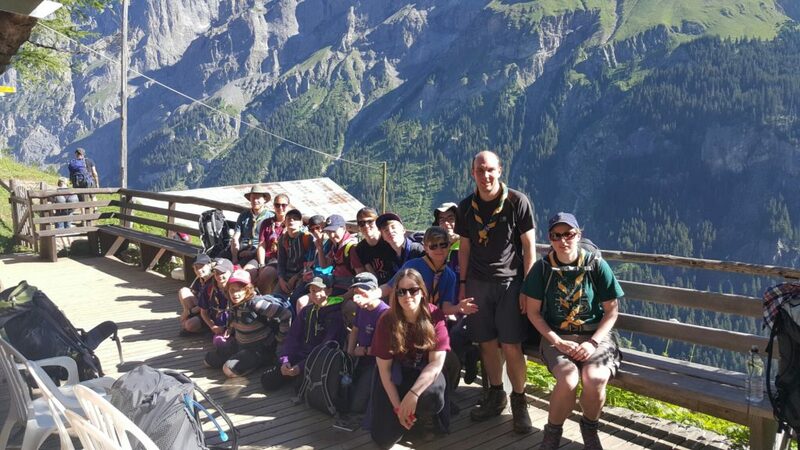 This morning we awoke to the excitement of staying in a mountain Hut, but first we had to get there. It was around lunchtime when we left, so we ate our lunch first then met our instructor, Alan. After a quick briefing, we began the long trek to the Hut. 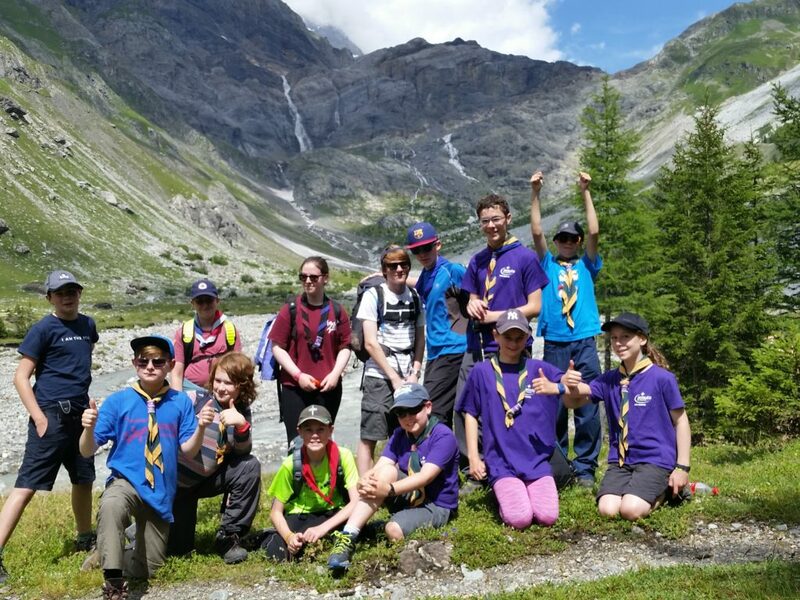 However, Alan helped us pass the time by showing us plants that we could eat and stopping various times along the way to complete fun activities like making rock towers. 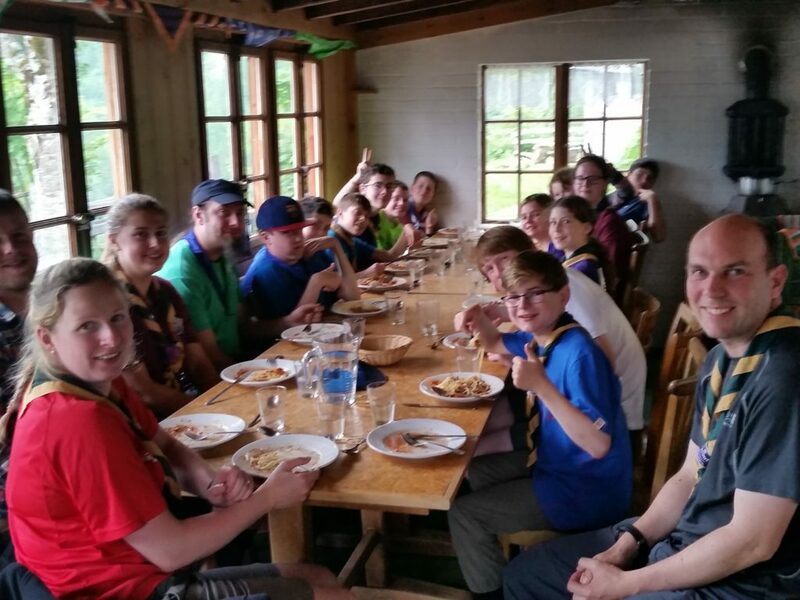 Once we arrived at the mountain Hut we sorted out our sleeping arrangements and some scouts cooked the dinner. It was soup, spaghetti bolognese and moose for pudding. After this we had some free time and purchased sweets from the Tuck shop. There was also a campfire and lovely views of the mountains and valleys. By the time we went to bed, it was very late so we all fell asleep quickly dreaming of the morning. Kitty says she loves your blog Meg! X.